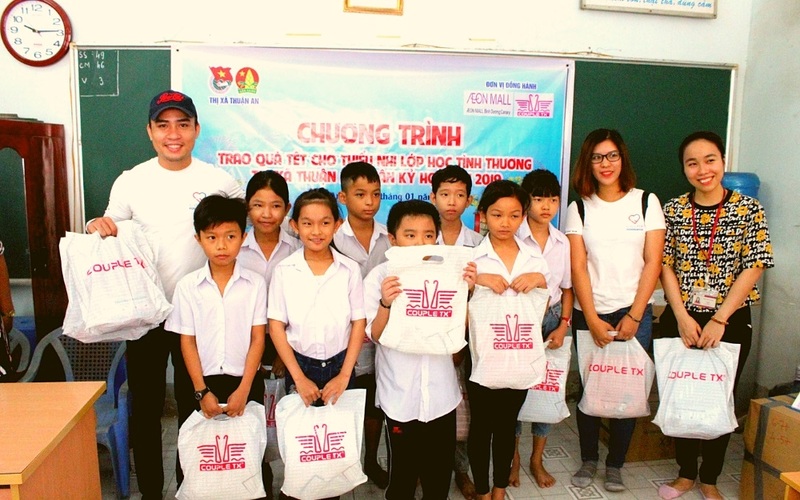 On the 16th of January, AEONMALL Binh Duong Canary in collaboration with The Youth Union of Thuan An Town just paid a visit to charity classes located in Thuan Giao and Lai Thieu Ward, Binh Duong Province and presented little meaningful gifts to disadvantaged children here. More than 200 gifts including T-shirts and cakes sponsored by Couple TX were delivered in person to adorable kids. Getting actual eyes on the warm welcome, delight of the children at charity class, as an organizer, we are strongly aware of putting more efforts to hold these meaningful community activities. That was our sincere and wholehearted wish for all of the disadvantaged children to have happiness and joyful in there long life. 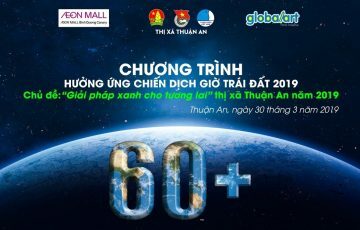 On last days of 2018, everyone at Aeonmall Binh Duong Canary is integrating into excited and heated atmosphere of “Clothes Donation” Program. Starting from 01/12 to 31/12, Aeonmall was pleased to donate 637kg clothes totally. 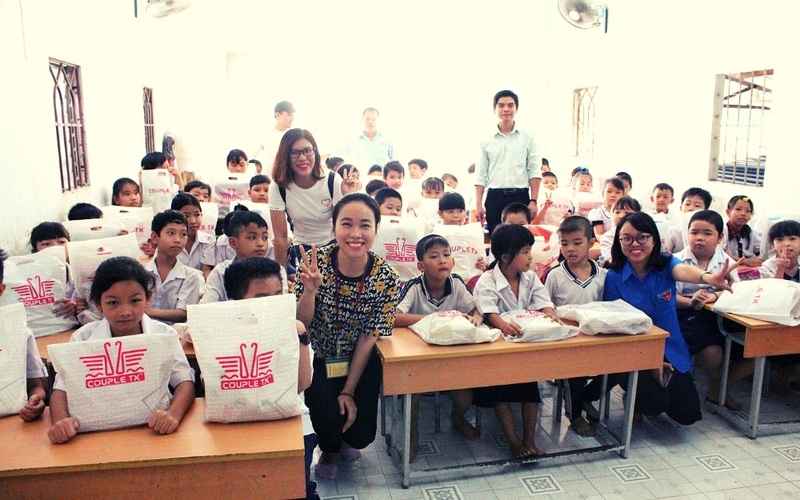 All of the old clothes donated were delivered in person to disadvantaged people in Binh Phuoc Province, Thuan Giao Ward and Binh Hoa Ward, Binh Duong Province. 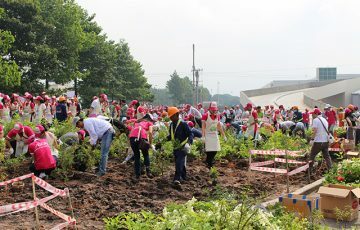 Aeonmall Binh Duong Canary would like to give a special thanks to valued customers and all the staffs working at Aeonmall for giving a hand to this meaningful program.